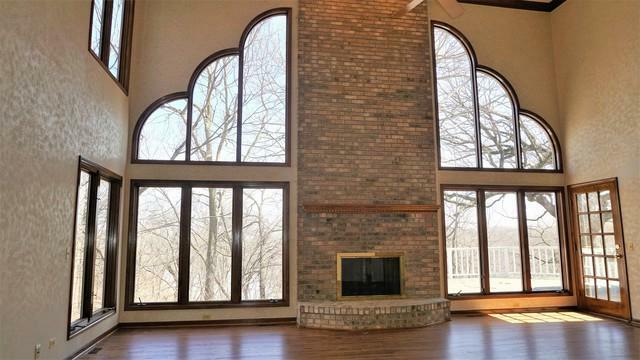 Approximately two wooded acres with 155' along the Fox River! This spectacular home is absolutely breathtaking with its panoramic views and quiet cul-de-sac location. 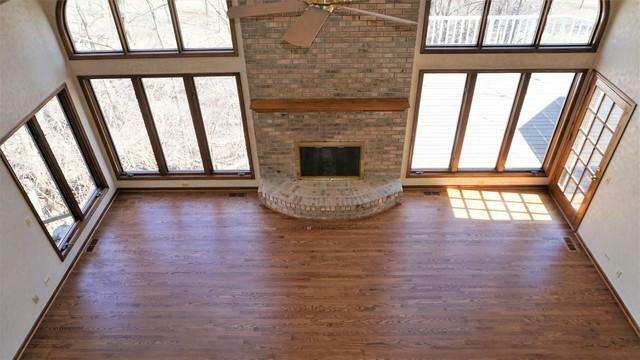 Almost 4000 square feet of living space above grade PLUS a finished walkout basement. 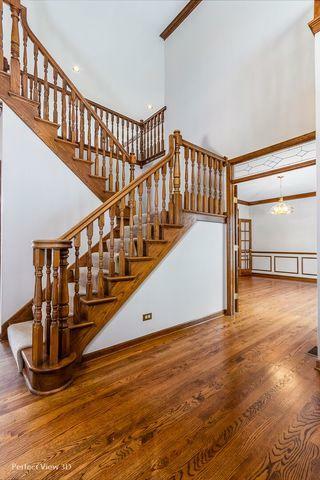 Meticulously maintained by original owner, this home offers a spacious & open floorplan with 4 large bedrooms, 5.5 baths, 2-story foyer/study/great room, LOTS of light, huge kitchen with island & pantries, separate breakfast area, formal dining room w/butler's pantry, heated sunroom, front & rear staircases, 9' first floor ceilings, 2 brick fireplaces, wrap-around two-tiered deck, plenty of storage space on all 3 levels, built-ins, wet-bar, glass transoms, crown moldings, 3-car garage and so much more. 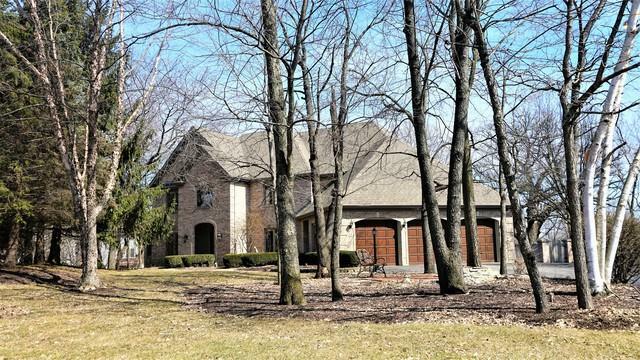 Very private and professionally landscaped property with a great location nestled among the trees and along the beautiful river. An incredible place to call "home"! Listing provided courtesy of Cassano Realty.